For its upcoming game Sekiro: Shadows Die Twice, developer From Software is breaking many of its own rules. 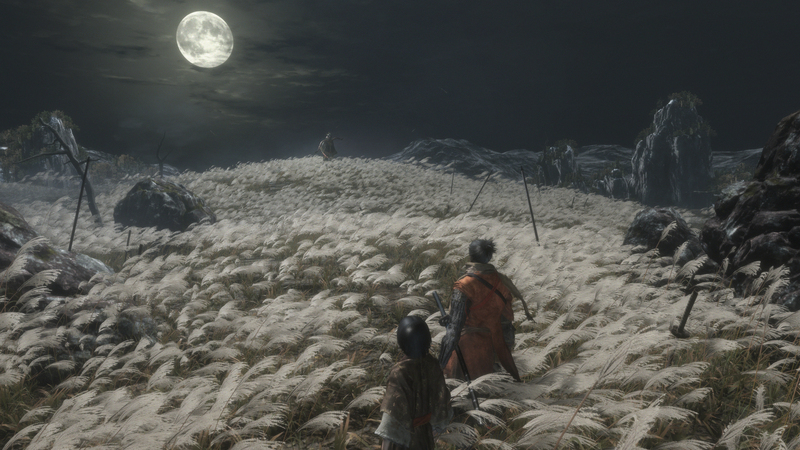 Unlike previous From games, Sekiro has no online or offline multiplayer of any kind. 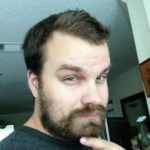 Of course, the lack of online functionality also means players can pause the game at will. Another way in which Sekiro deviates from the norm is that its protagonist actually speaks to the NPC’s he meets. According to this feature from Game Informer (courtesy of GameSpot), Sekiro’s protagonist is a skilled ninja known as The Wolf. In previous From games like Bloodborne and Dark Souls, players created their own voiceless protagonist. For Sekiro, however, From decided to craft a distinct protagonist with his own backstory, morals, and voice. From was also careful to clarify that The Wolf doesn’t really speak all that often. His voice adds to his personality and backstory, but From was careful not to overdo it. For example, he won’t constantly barrage the player with long monologues. 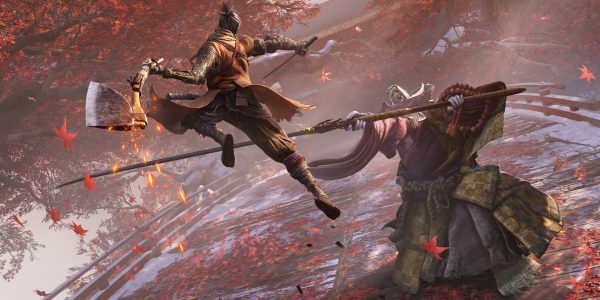 Indeed, From wants to make sure Sekiro’s world feels as mysterious and fragmented as possible. And it’s hard for a world to remain mysterious if the main character is constantly explaining things to the player. Sekiro: Shadows Die Twice launches in a few months on March 22. The game is coming to Xbox One, PlayStation 4, and PC.